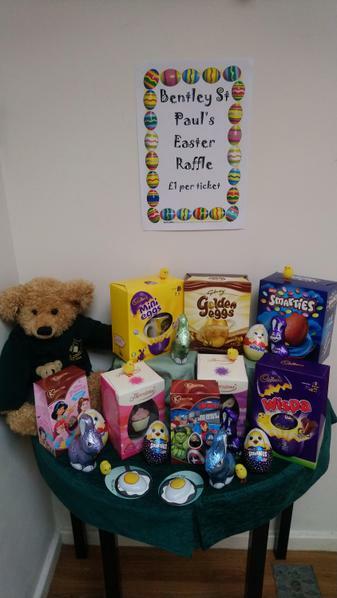 Our Easter Raffle starts today, Monday 25th March. Tickets are £1 each and all proceeds will go towards new interactive whiteboards in the classrooms. Tickets are available in the school office and the draw will take place on Thursday 4th April. Good Luck!